Sideline Views: Alexi Lalas is Doing Fine, But What About Bob? 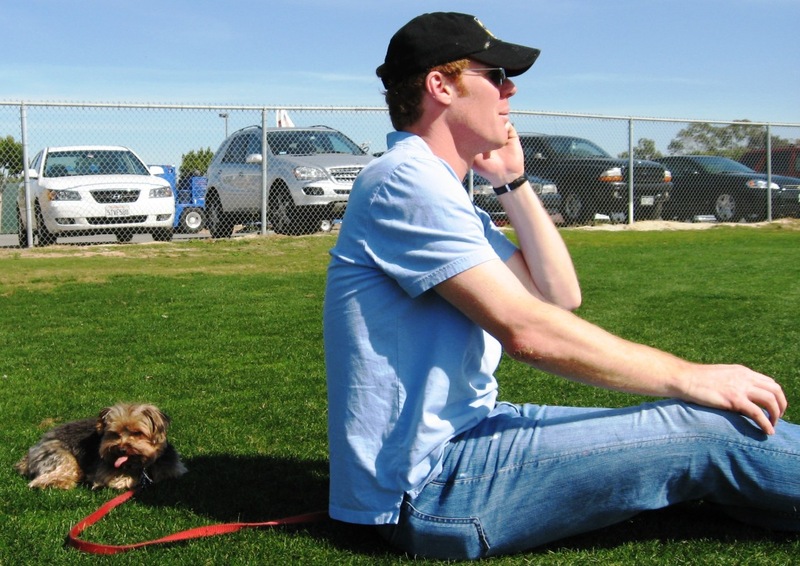 Alexi Lalas is Doing Fine, But What About Bob? Just another day in the soccer-writing life, but now I suddenly have a few hundred more Twitter followers than before. It's pretty much Alexi Lalas' fault. So @soccercanales is in the midst of a long and interesting twitter dissection of @J_Klinsmann's tenure. The man has a gift for garnering media attention, so perhaps he's in his best career fit as a sports pundit, but I remember well when his trajectory in sports management seemed unstoppable. Instead, Lalas was derailed when he became the ringmaster in the circus that was the LA Galaxy's colossal craziness in the early Beckham years. It's kind of a shame, given his energy and enthusiasm, but living by the propaganda sword means dying by it as well. That's what happened to Lalas, but like the phoenix, he's risen from the ashes of that disaster to do quite well on television. 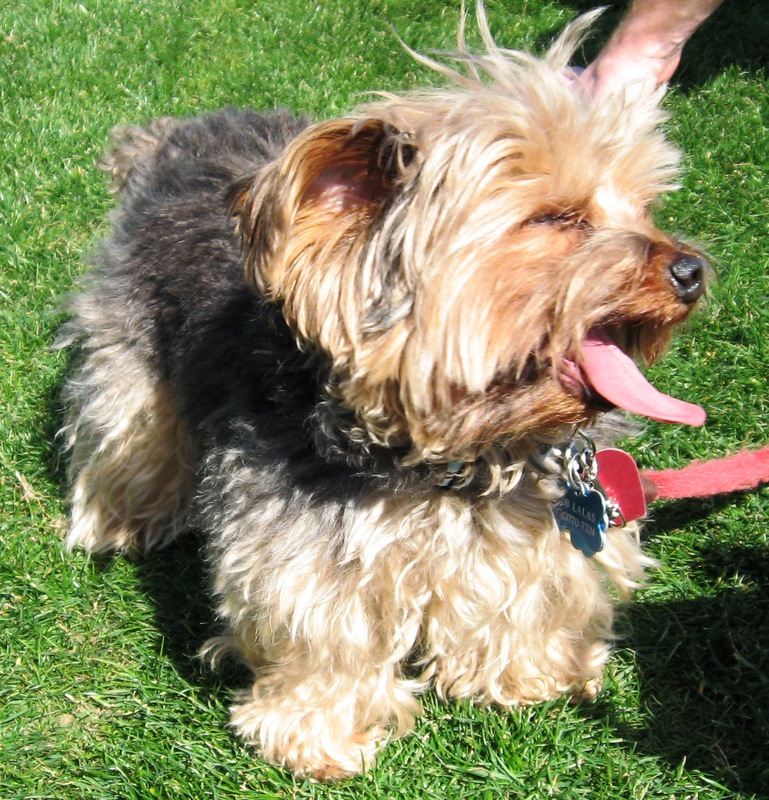 Still, I wonder what happened to his little Yorkie, which I believe he told me was named Bob. Alexi would bring him to Galaxy practices sometimes. Maybe Bob hides in the TV studio or Alexi's office now. Update! Alexi says Bob is fine. @soccercanales Bob is alive and kicking. He actually got me in trouble a few weeks ago. He says hi.